Caring for your horses doesn’t end with quality horse fencing. 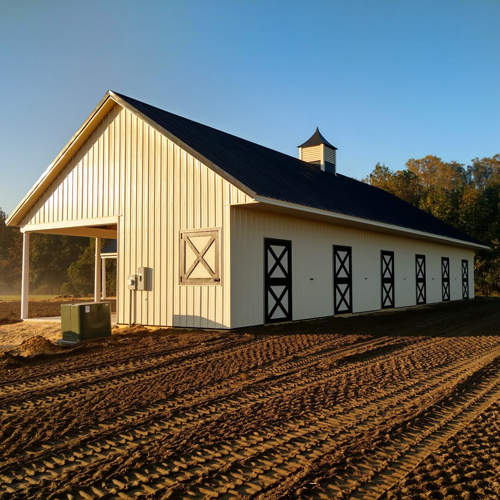 We’re not only experts in horse fencing systems; we can also provide the many horse barn supplies for making your barn a home. 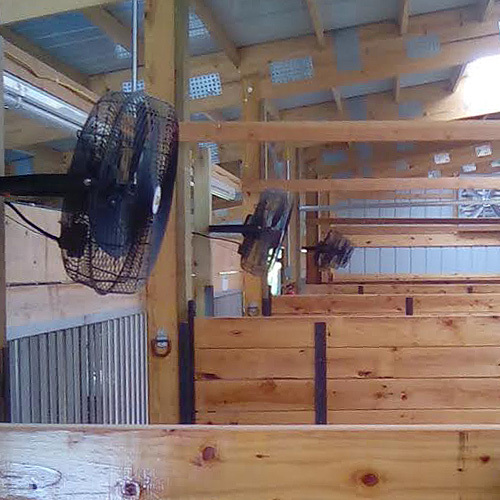 The condition of your horse barn and horse stalls is a vital part of your horse’s life. At RAMM, we offer the finest equine products and horse equipment available. 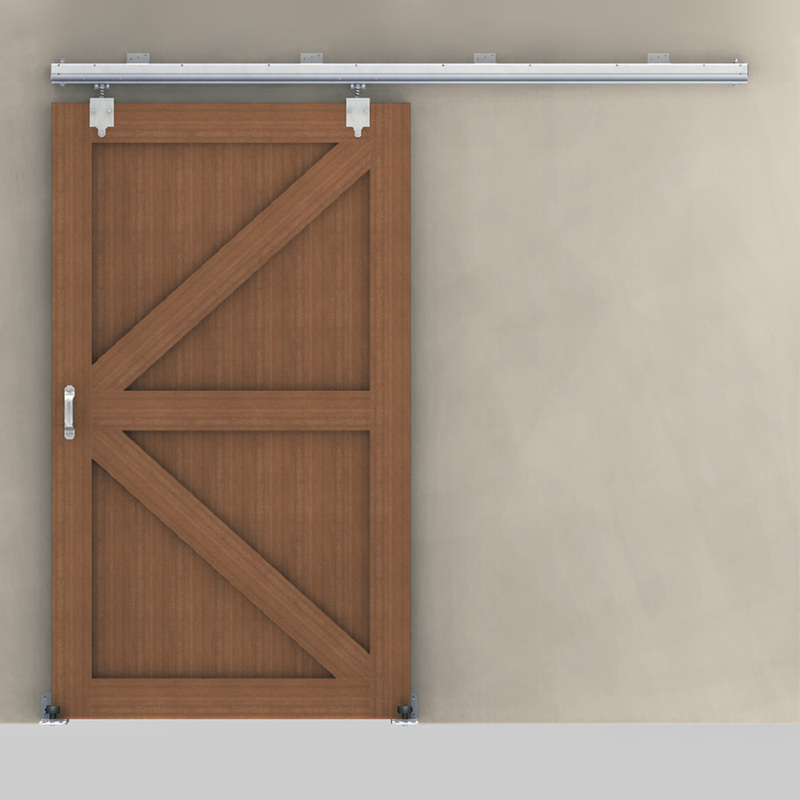 Our range of barn accessories will enhance the functionality of your facility; and our selection of farm equipment will make everyday chores easier. We have farm tested all of the horse equipment that you see here. 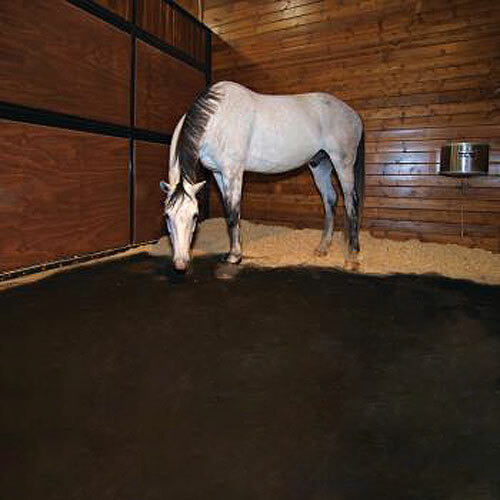 Some of the horse supplies we offer include stall mats, fly control, and horse stocks. 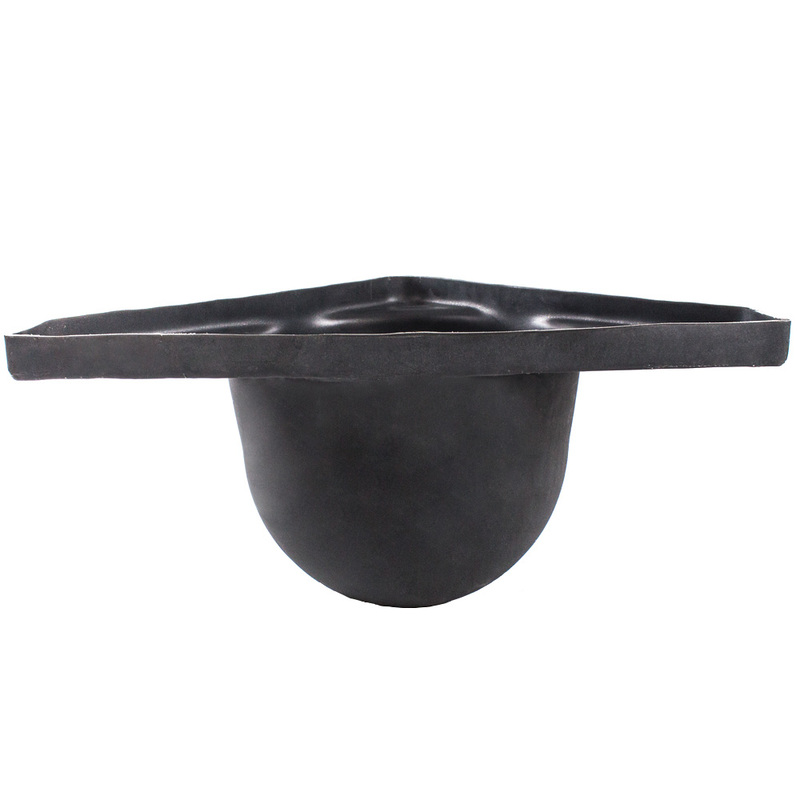 Barn accessories like waterers, feeders, and bucket doors can make chore time easier. 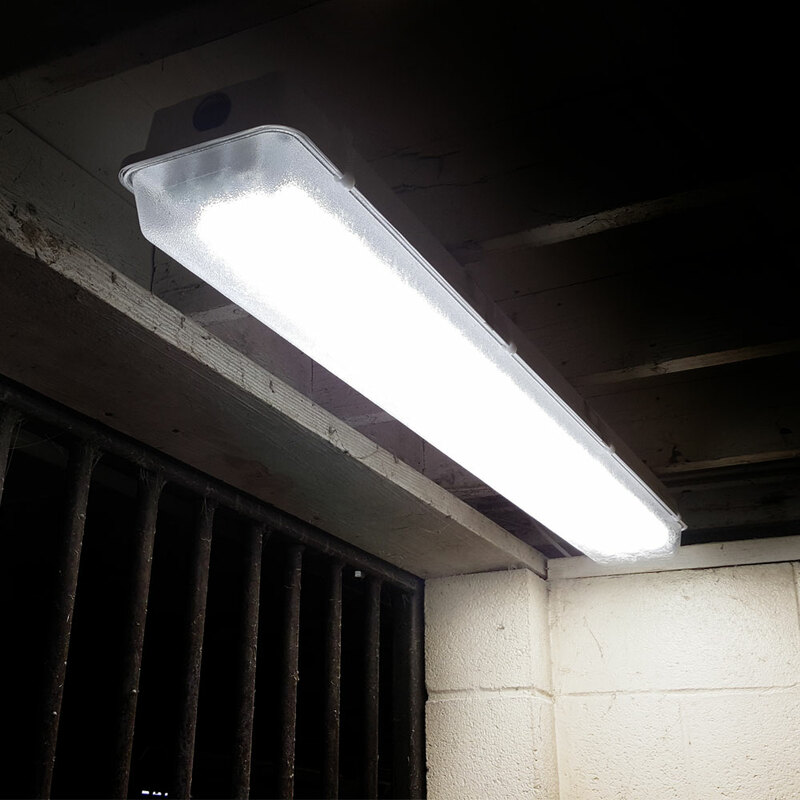 Barn lighting, track and ring conditioners, farm gates, and other horse supplies are must- haves for facilities of all sizes. At RAMM, we are horse owners, and have found these farm equipment products to be huge time savers. Fitted with safer horse fencing and convenient products for your horse barn, stable and stalls, your horses will be happier and healthier. 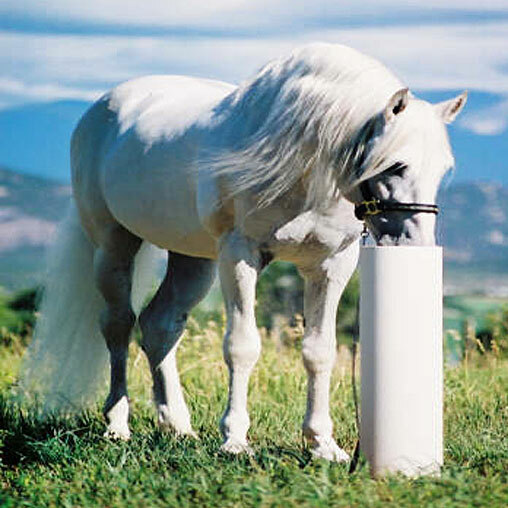 Keep checking back as our equine products and fencing systems expand to fill all of your horse equipment needs. You’ll find the same RAMM quality found in our horse barn equipment and stable supplies is also apparent in our horse fencing systems and horse stalls. You can browse these equine products online or learn more about horse care and containment in our extensive resource center. Our free product catalog includes helpful tips for bringing your horse home from boarding, fencing for minis, accessories for your barn and horse stalls, and much more. Please contact one of our experts at 1-800-434-8456 for free estimates on your next farm project. 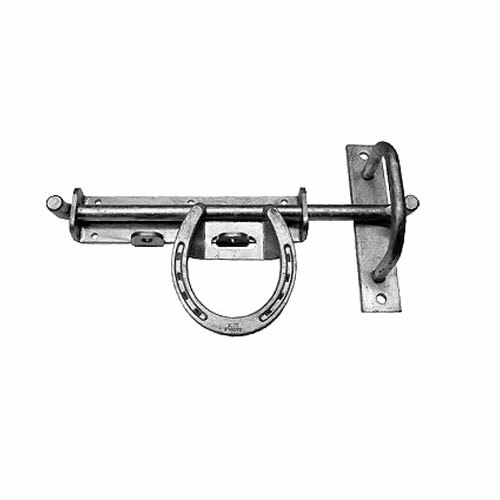 We are excited about helping with all your horse fencing and barn accessories.